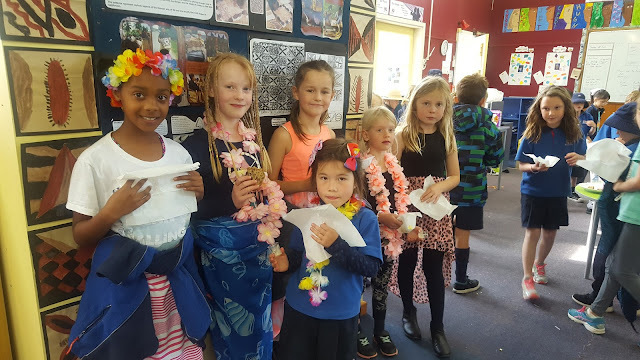 We are the Discoverers Two Pod at St Martins School. Check out what is happening in our classes. 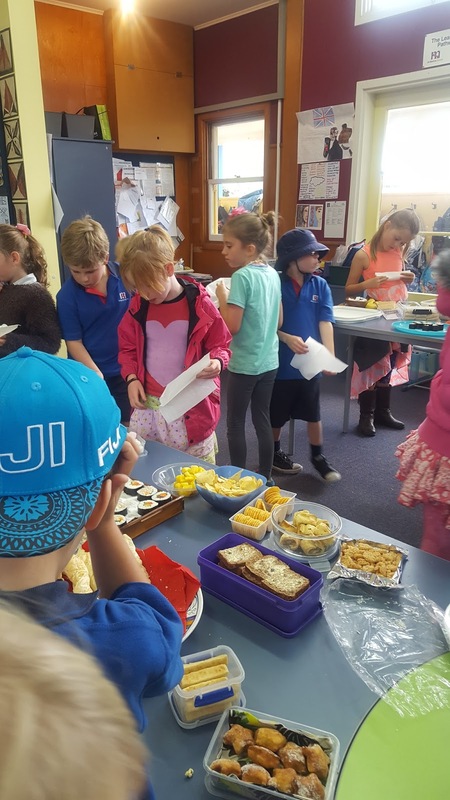 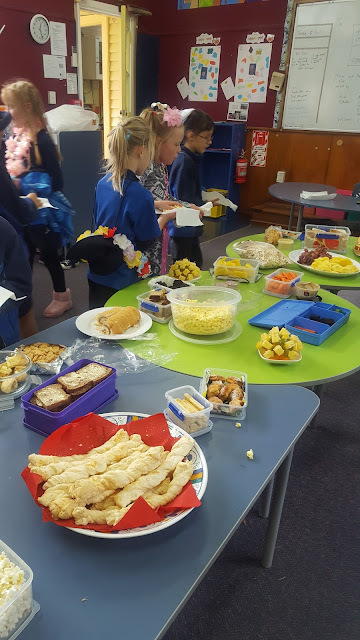 The Discoverers 2 Pod all enjoyed a wonderful shared lunch on Wednesday. 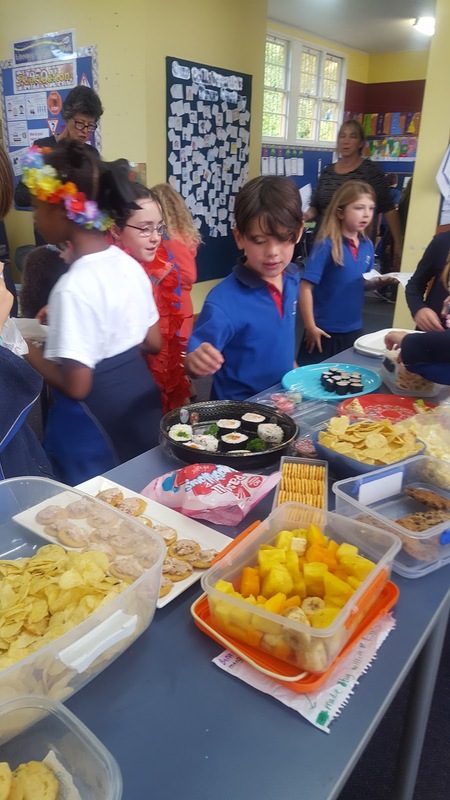 Although the weather wasn't exactly what we had planned on, the beautiful bright colours and food of the Pacific brightened everyone spirits! !